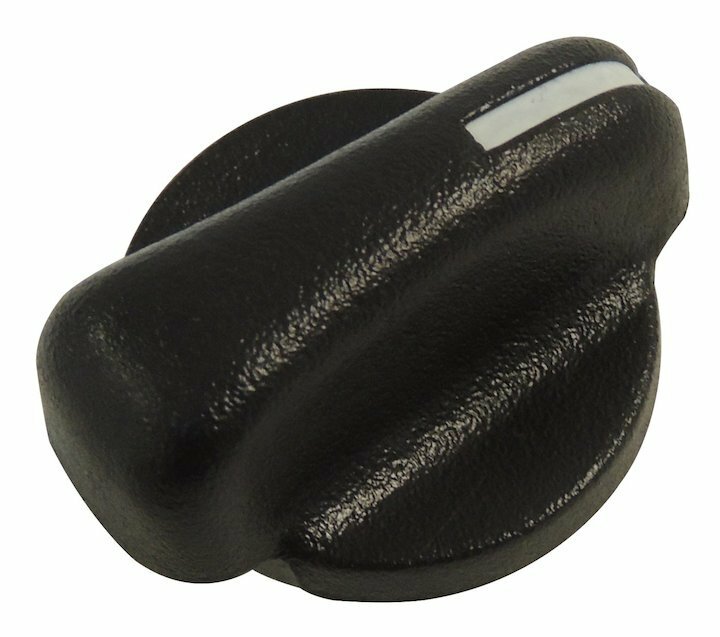 The Crown Automotive Climate Control Knob is a direct replacement part for your Wrangler TJ. If your knobs spins without actually doing anything then its time for a new knob. Over time the plastic at the back of the knob becomes brittle and it only takes a little extra pressure to break the key-way. Simply slide this new knob on the selector shaft and you will restore your factory HVAC back to its full functionality. Please Note: When your original knob breaks at the back, it will usually leave a small metal ring on the selector shaft, make sure you remove that d-shaped metal ring before attempting to install your new knob or you may notice it will not seat properly and will protrude out further than the other knobs. The new knob will already have the d-shaped ring inserted into the back, this piece is designed to create a tight fit and prolong the life of the knob. Had these for a few months now, no issues with breaking better than stock. I'm giving it 3 stars so to the fact that the paint is already chipping away and you can see the blue light from underneath. Also straight out of the box the white indicating line looked like it was hand painted and not straight. Did it fit? Yes, perfectly. Does it stay on? Yes, without any adhesive. Is the look high quality? Definitely not.